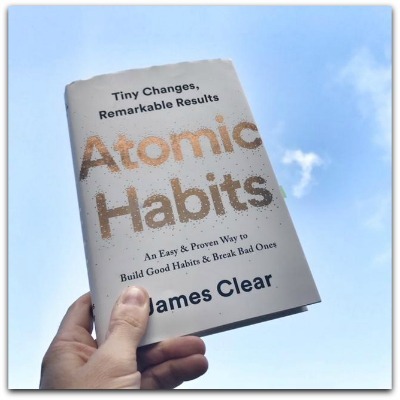 (#262) Atomic Habits is a new, breakthrough book by James Clear and it’s about how small changes make the biggest difference. Habit development is something that can have a major impact on all of our lives in nearly every way possible – health, business, family, and so much more. It’s been a while since I’ve done a book review on the podcast and I really wanted to take the time to talk a little about how this book can improve the quality of your life. 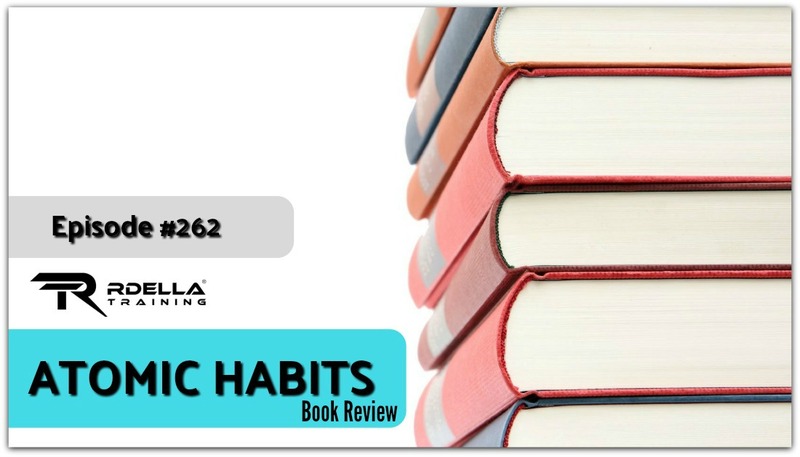 Atomic habits is based on the latest science with proven, practical applications to get better every day. I’d hate to let this great resource slip by you because I know how much of a difference it can make, no matter what you’re trying to achieve. In this short session, I’ll share just a few on my immediate mindset shifts and takeaways from reading the book. This week’s podcast is brought to you by one of my favorite online learning resources to build a “world-class” education. 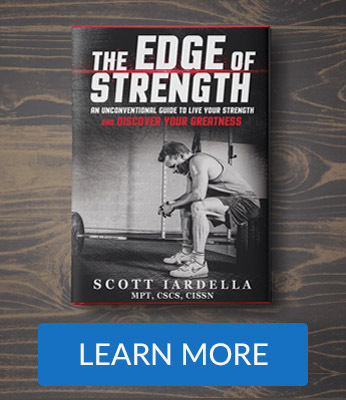 Go To AudibleTrial.com/strengthpodcast to learn more and get a FREE audiobook. Get value from this podcast? 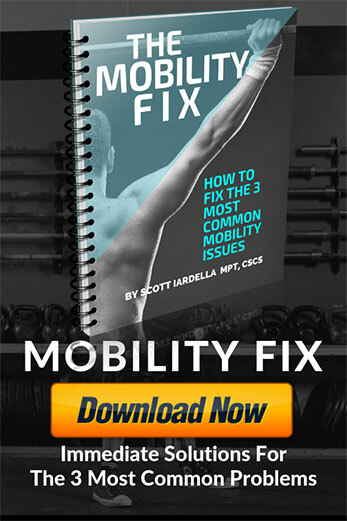 The Rdella Training® Podcast is published each week with valuable training information and amazing interviews with many “world-class” coaches, experts, and authors in the fitness industry. The Rdella Training Podcast is committed to helping people consistently evolve, grow, and become the strongest and best version of themselves. We teach intelligent training and lifestyle for serious fitness enthusiasts and dedicated lifters all over the world. Follow @RdellaTraining on Instagram for high-value training tips, tutorials and education. Spread the word! Please share this on Facebook, Twitter or anywhere you’d like. 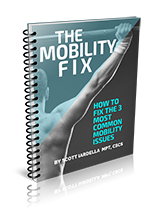 Scott Iardella, MPT, CSCS is a strength coach, athlete, and former “physio” who’s mission is to help men and women, regardless of age or background, forge their best, strongest self. Scott is the author of the book, The Edge of Strength.